There are always bad actors in the On-Demand economy. We have seen Uber, Lyft, Phlatbed, and other companies deal with this issue. Few of these platforms addressed this publicly. We will consider the aforementioned three that have handled this transparently. How well is this managed? Though all the platforms have a star rating system, some of them go a bit further. Moving human beings, versus moving items are two very different challenges. “Update: Phlatbed maintains a zero tolerance policy towards abusive or inappropriate language internally, and externally. This is grounds for automatic suspension from the Phlatbed platform. This includes Drivers, Customers, our Staff, and partners. Trust is a fundamental part of the ondemand model. “The marketplaces are generally peer-to-peer markets, where you can determine other people’s experiences with you,” says Benecke. “If you’re renting a particular service, a community can rate a particular service. Users rate providers, and users are rated by buyers.” This mutual feedback mechanism ensures quality, while the market stabilizes pricing and value. Using an on-demand moving & delivery app capitalizes on availability and flexibility. You can track your item in real time, chat with your driver in the app, and get your items where you want it, when you want it. Technology has helped the on-demand marketplace grow. 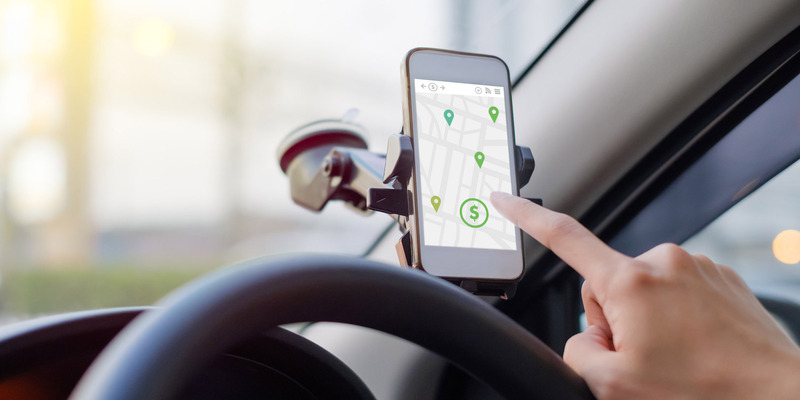 According to a survey conducted by Burson-Marsteller, 45 million Americans today are offering goods and services in the sharing economy used by 86.5 million Americans. This has been to the benefit of the direct consumer and the provider ecosystem. People are more inclined to trust someone with an established service and good reviews. This feedback mechanism is the currency within these ecosystems…good data! These firms bring significant economic, environmental, and entrepreneurial benefits including an increase in employment and a reduction in carbon dioxide emissions (in the case of car sharing services for example).